Special Guest Host Judy Tenuta! 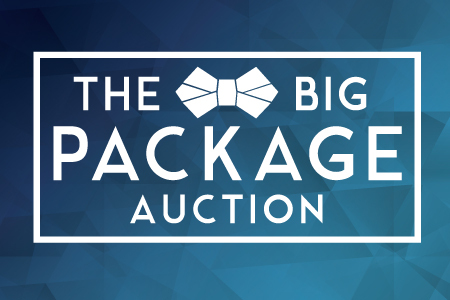 Chicago Gay Men’s Chorus for Big Package Auction 2016! Enjoy Cocktails, Treats and Hors Dʼouevres while you bid on CGMCʼs Big Packages, “exposing” our infamous all-male package models. With Special Guest Host Judy Tenuta!